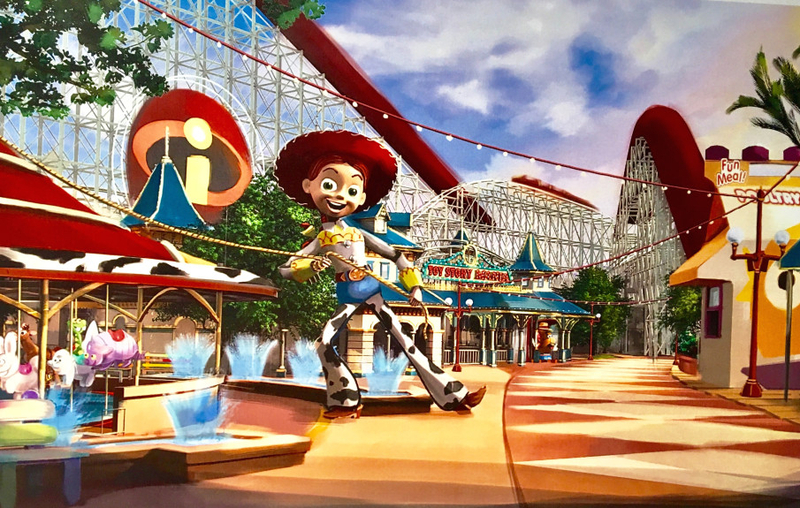 With Pixar Fest now in full swing, Disneyland Resort guests now have the opening of Pixar Pier in Disney California Adventure on June 23rd to look forward to. 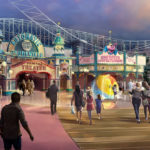 As that anticipation grows, today the Disney Parks Blog announced a new sweepstakes that will allow winners to enjoy a free vacation to come experience the reopened Pier for themselves. 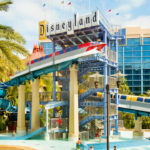 You can enter to win a four days/three nights at the Disneyland Resort vacation, including round-trip airfare, hotel stay, 4-day Park Hopper tickets, a one-day Disneyland VIP Tour Guide, a Disney Gift Card, and more. The sweepstakes concludes on May 4th. 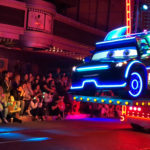 To enter and to view complete rules, visit the Pixar Pier Getaway Sweepstakes page. Good luck!